Ashwagandha is an herb used in Ayurvedic medicine for a number of health conditions. Known by the botanical name withania somnifera, it is a popular medicinal plant in South East Asia and Southern Europe. Many people use this herb for general vitality, although the effects are not similar to ginseng. Rather than providing restless energy as does ginseng, ashwagandha often causes relaxation. Withania somnifera is widely considered as the Indian ginseng. In Ayurveda, it is classified as a rasayana (rejuvenation) and expected to promote physical and mental health, rejuvenate the body in debilitated conditions and increase longevity. 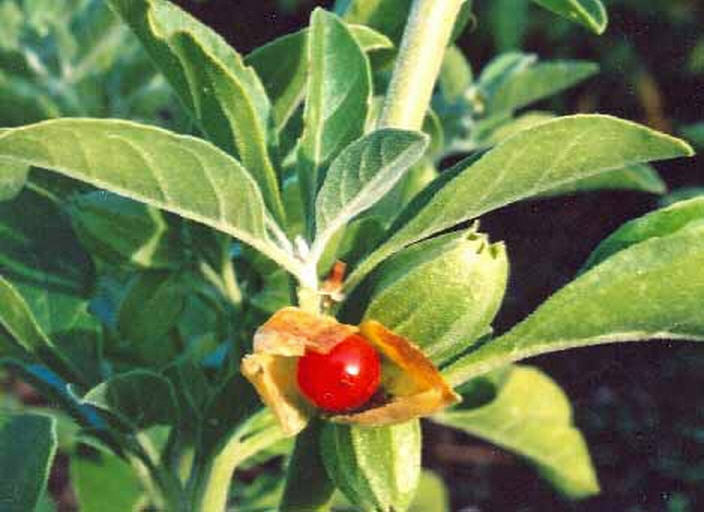 Ashwagandha is used to treat a number of disorders that affect human health including central nervous system (CNS) disorders, particularly in epilepsy, stress and neurodegenerative diseases such as Parkinson’s and Alzheimer’s disorders, tardive dyskinesia, cerebral ischemia, and even in the management of drug addiction. The most useful usage is to reduce stress and perhaps aid in sleep. However, if you take a high dosage or a concentrated extract, you may not notice the relaxation effect as much.